When you see an advertising message, what catches your eyes most — words or images..? More or less, it’s an image! That’s why 67% of buying decisions are influenced by high-quality visual content rather than product information alone. Photos from customers are often even more engaging–they present real proof of your customers’ happiness and your brand’s identity. In fact, 63% of US customers and 66% of UK shoppers trust customer photos more than brand or retailer photos. 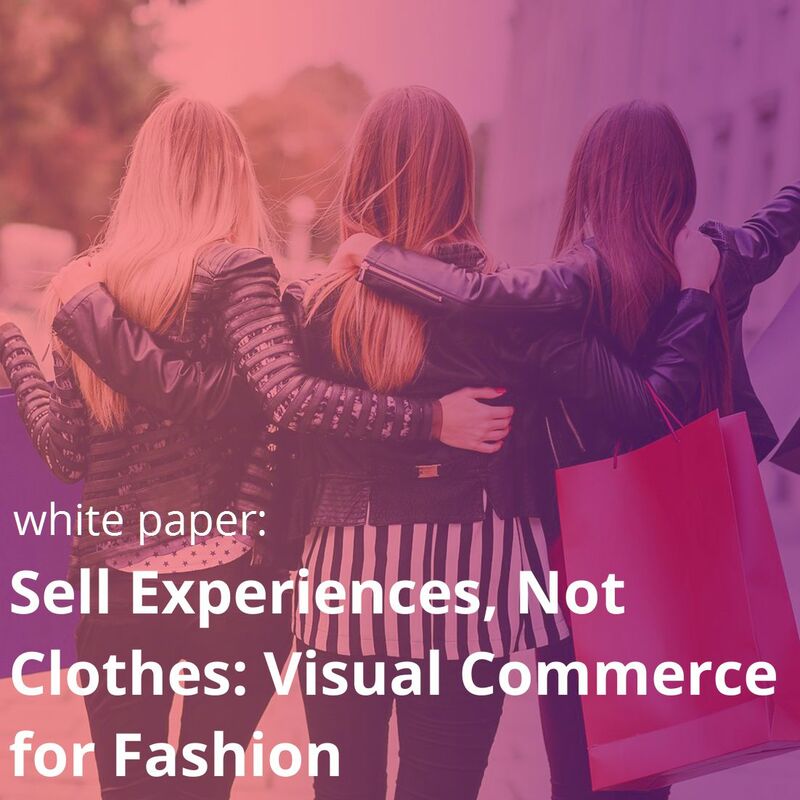 Visual Commerce collects these user generated photos and displays them in a variety of engaging, shoppable displays. 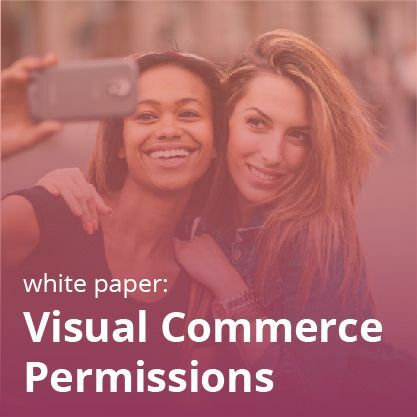 Visual Commerce shows your products and brand in authentic contexts with real customers. So you understand the power of visual commerce. But leveraging it fully requires a well-planned user photo campaign. Amidst the clutter of brand promotions and high competition, if your user photo campaign is left to sit its own it will not see much engagement.That said, there are a lot of efficient ways to promote your visual commerce campaign to make it viral and highly accessible, which increases your customer involvement and also boosts the bottom line. Most of these ways don’t cost you much since you can make use of your existing resources, like your website and social media network. Let’s take a look at the process. 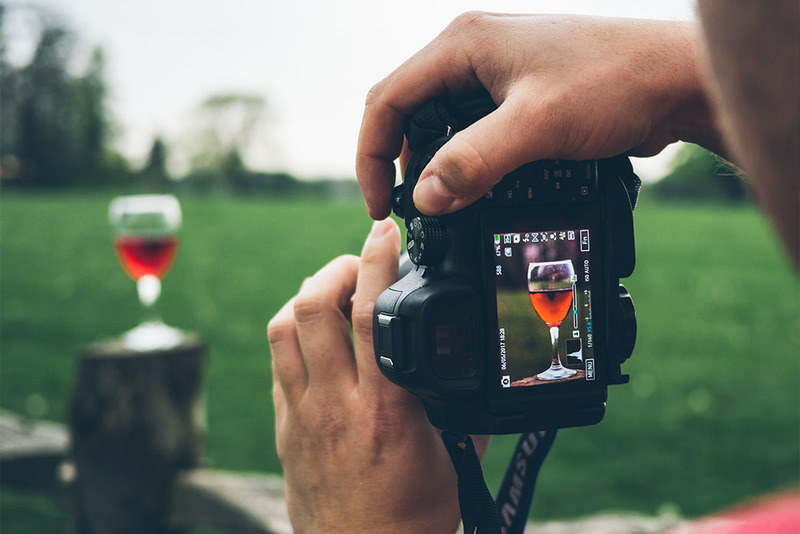 In order to collect high-value images from your customers, either let them upload their images directly to your site, or have them use your brand’s hashtag on their posts on Instagram,Twitter, and other similar platforms. While you should promote both methods, however, it’s likely that hashtagging will be a much more fruitful endeavor than direct uploading. Hashtags are crucial as they allow you to widen your reach, and also drive more engagement. They classify user generated images into categories so they can be found easily. Creating an effective hashtag is not that easy–it should be able to boost people’s involvement and explicitly represent your brand. Make it short–it’s more memorable and easier to spell. Try as hard as possible to keep it unique. Create hashtags related to trendy social issues which provoke an emotion and inspire your customers to participate. Create brand focused and actionable hashtags which will help guide your customers on how to participate. Don’t use generic hashtags, i.e. (#love, or #life, or #fun, or #happiness). You will not get the most optimum result from them. Some brands use short as well as catchy phrases, however these phrases to be built around the brand name. Your hashtags can include words like “love” or have a tone of longevity, authenticity, and positivity, but ensure that these sort of emotions resonate with your brand. Finally, don’t use too many hashtags at the same time–we recommend using two to three at most. This ensures a clear and consistent call to action. Once you’ve decided on your hashtags, you’re ready to begin promoting your user photo campaign. Here are 6 ways to do it. 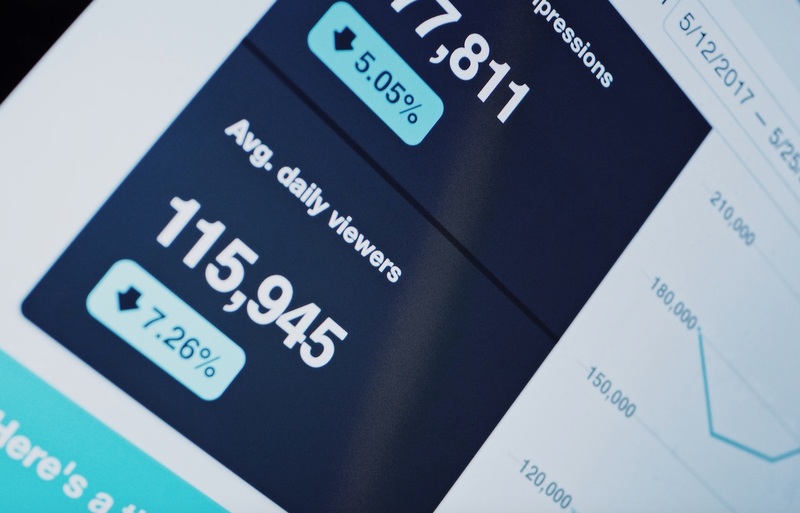 Given the rise and dominance of social media, as well as the very nature of a hashtag campaign, the prime places for brands to promote their hashtags are platforms like Instagram, Facebook, Pinterest, and so on. Instagram has been the most popular platform for brands interested in visual storytelling and can be an effective platform for both large and small businesses. 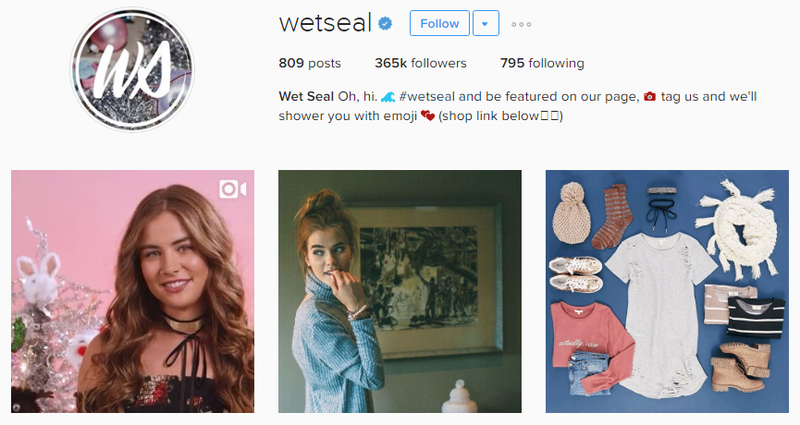 Teen retailer Wet Seal obtained user-generated visual content across social media with their hashtags, #WetSeal and #WSonMe. By putting their hashtag call to action in their Instagram bio, they make it clear that they want shoppers to share and contribute. 2. Don’t Forget About Your Website Real Estate! You should include your hashtag on your homepage. Launch a call to action there and ensure that it’s noticeable! 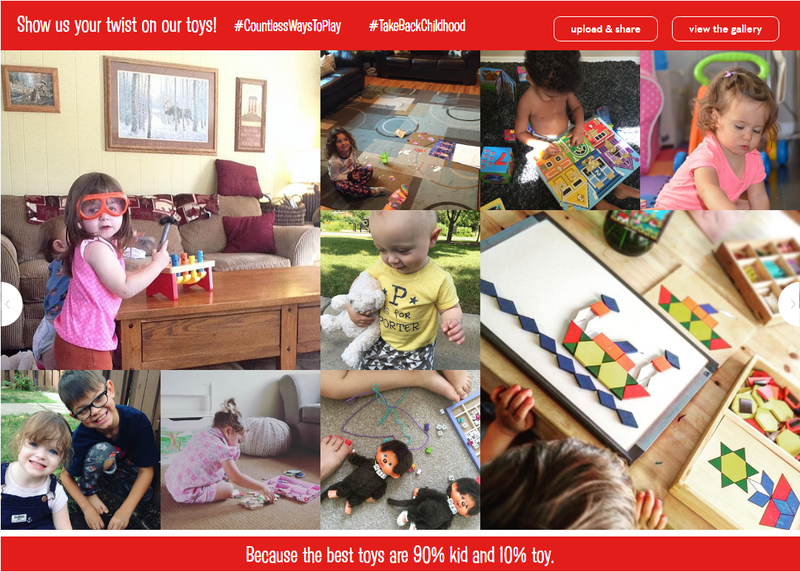 Melissa & Doug, a popular toys and games retailer, devotes a large section of its homepage to its hashtags CTA and user photo campaign. Who doesn’t like fame? Displaying your user-generated content in your marketing material like, blog posts, brochures, newsletters, and so on. It will not only give you free marketing content, but also inspire your customers. Moreover, shoppers who are featured in your marketing materials are most likely to share it with their social networks and friends. One such example is of Marc by Marc Jacobs. 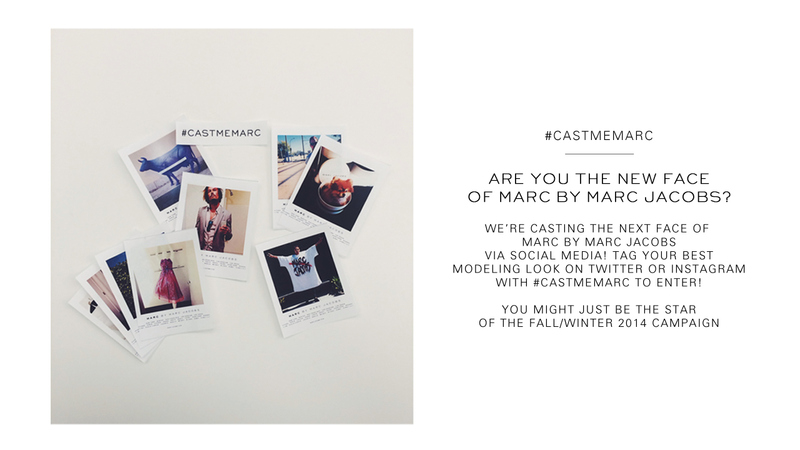 They ran their Instagram campaign asking their customers to submit photos of themselves for the chance to be Marc by Marc Jacobs models–people not only submitted photos, but also shared them with their network. It helped them to reach out to tons of new people and generate free attention for the brand. Send out a communication to your email list. They already know about you and your brand. So It will give them a chance to check out your campaign and share it with their networks. 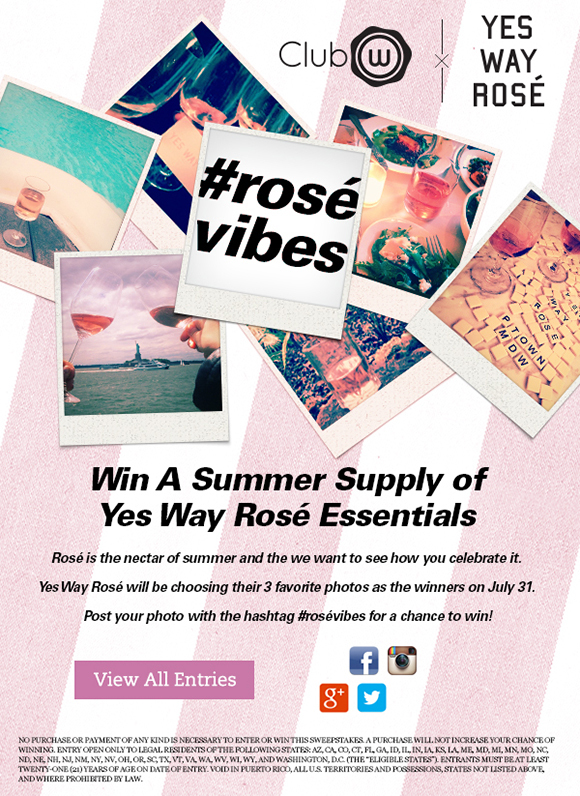 Club W does this well by capitalizing on summer excitement about rosé. 5. Traditional Media Still Counts! One final way of spreading the word about your user photo campaign while creating an extra reason for your customers to share is incentivizing it with customer loyalty points. 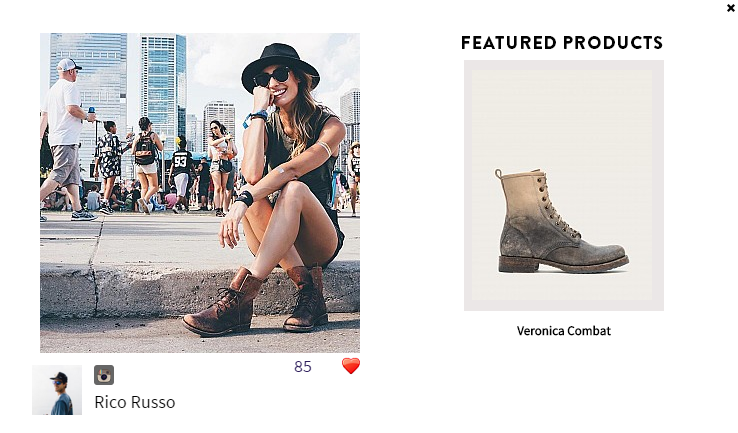 Give shoppers a certain amount of points for contributing up to about 2 or 3 images per month. It’ll get them involved, keep you on their mind, and spread the word about your business! 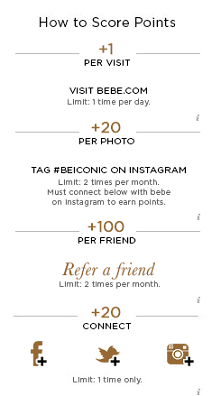 Bebe is one company that does this by giving loyalty point to users who post on Instagram with their hashtag. 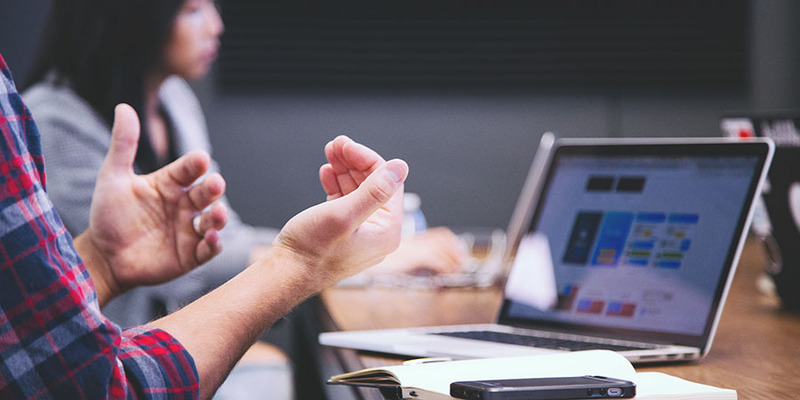 All in all, if you promote your campaign in the aforementioned channels, and reward your customers for contributing to it, you’ll not only gain content creators but will also transform your audience into advocates! . 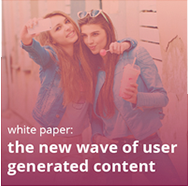 And you will get the type of user-generated visual content that you always wished.